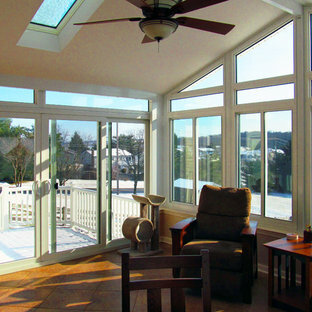 This is an example of a contemporary conservatory in Baltimore. Design ideas for a large contemporary conservatory in Madrid with ceramic flooring, no fireplace and a glass ceiling. Photo of a contemporary conservatory in Baltimore. 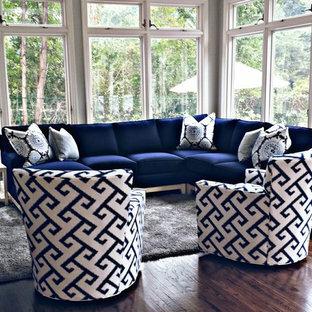 Inspiration for a medium sized contemporary conservatory in Other with dark hardwood flooring, a standard ceiling and brown floors. By Kool View Co., Inc. Medium sized contemporary conservatory in Other with light hardwood flooring, no fireplace and a skylight. 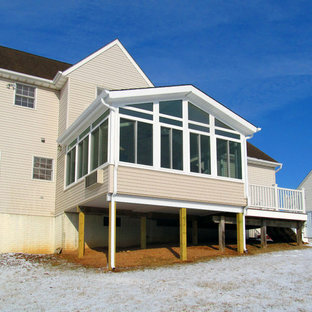 Medium sized contemporary conservatory in Other with light hardwood flooring, no fireplace and a glass ceiling. Design ideas for a medium sized contemporary conservatory in Other with light hardwood flooring, no fireplace and a skylight. Inspiration for a medium sized contemporary conservatory in Other with light hardwood flooring, a glass ceiling and beige floors. 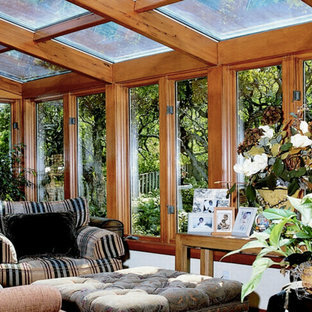 Design ideas for a large contemporary conservatory in Other with a glass ceiling. Design ideas for a medium sized contemporary conservatory in Other with a glass ceiling, terracotta flooring, a standard fireplace and a stone fireplace surround. 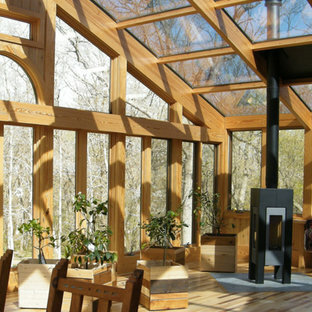 Photo of a medium sized contemporary conservatory in Other with a glass ceiling, terracotta flooring, a standard fireplace and a stone fireplace surround. 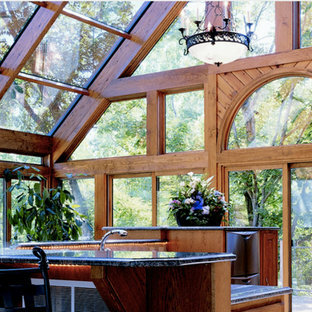 Inspiration for a medium sized contemporary conservatory in Other with a glass ceiling, light hardwood flooring and no fireplace. 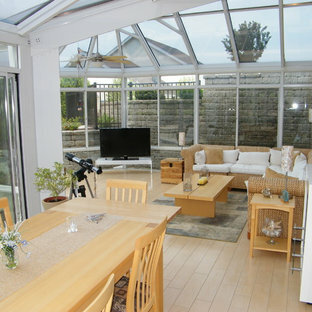 This is an example of a medium sized contemporary conservatory in Other with a glass ceiling and ceramic flooring. 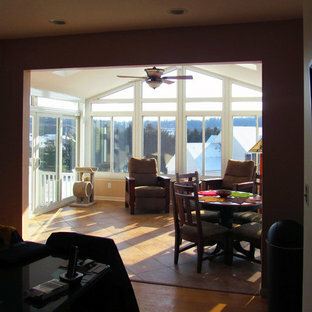 Photo of a medium sized contemporary conservatory in Other with a glass ceiling, light hardwood flooring and no fireplace. Inspiration for a medium sized contemporary conservatory in Other with a glass ceiling, terracotta flooring, a standard fireplace and a stone fireplace surround. 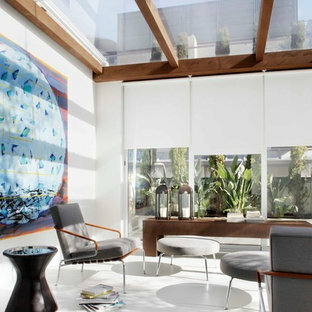 Inspiration for a medium sized contemporary conservatory in Chicago with medium hardwood flooring and a standard ceiling.